How often are you cleaning your gutters? Well, I guess not very much. Overflowing gutters are the major causes of basement water problems and cracked foundations. Neglecting to maintain your gutters can become a costly repair issue to your home. Four Season cleaning service offers gutter cleaning programs that are available all year round. You never have to worry about whether your gutters are dirty ever again! With our priority scheduled gutter cleanings you can enjoy our year-round customer care discounts for any of our services. Leave the worry to us and put our expertise to work in your home today. 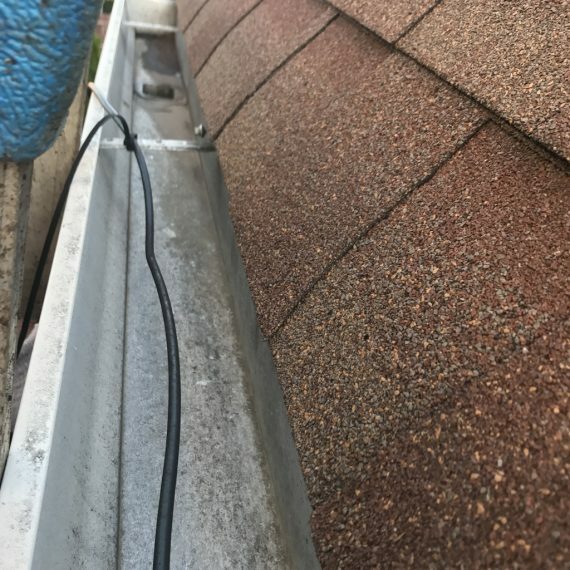 Gutter systems are designed to control the continuous flow of water away from your home, averting a long list of problems. Here are the 5 most common problems that can occur due to clogged gutters. The major cause of water damage in basements is clogged gutters. When rainwater comes off your roof and has no outlet, it will definitely find the path of least resistance. This, most times, is usually inside your soffits and siding all the way down to the lowest point in the house, your basement. When water is ultimately allowed to settle around your home’s foundation and freezes it causes a condition most people called frost-heave. This can sometimes cause severe cracks to foundation walls. 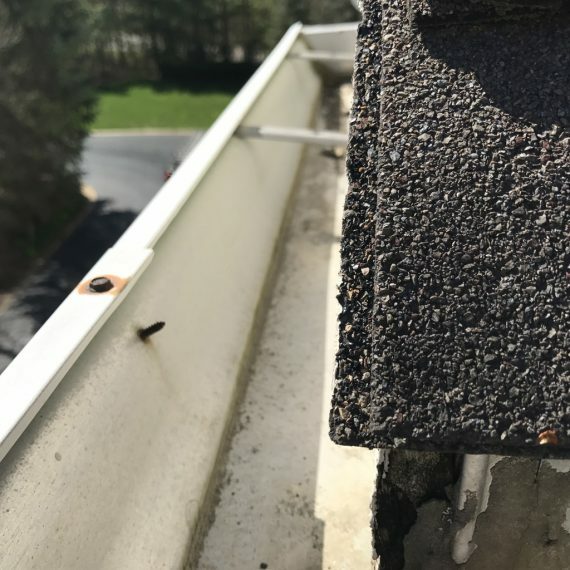 Settled water and debris filled gutters are a paradise for several species of insects- warps, wood destroying insects, mosquitoes, and even termites can live inside your gutters and somehow find their way into your home. The result of moisture being trapped and cut off from air circulating to dry out the wood fascia around the house can severely destroy your home. The rotted spots will quickly worsen if the gutters are not quickly taken care of. 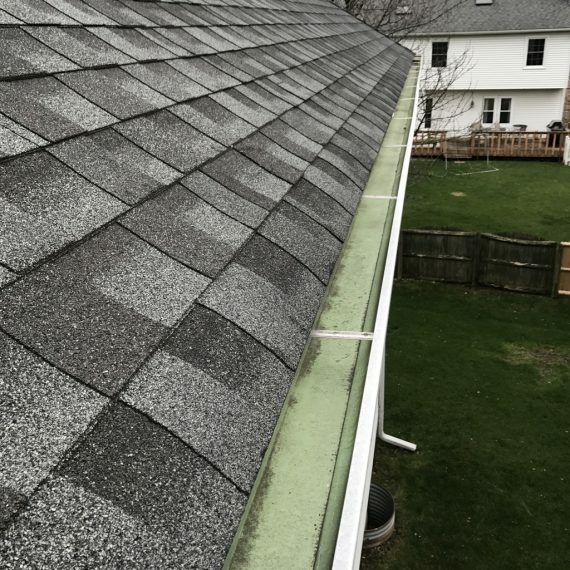 We know how easy it is for your to-do list to quickly get out of hand—and it is far too easy for gutters to take the backseat to more visible and pressing issues in your home. 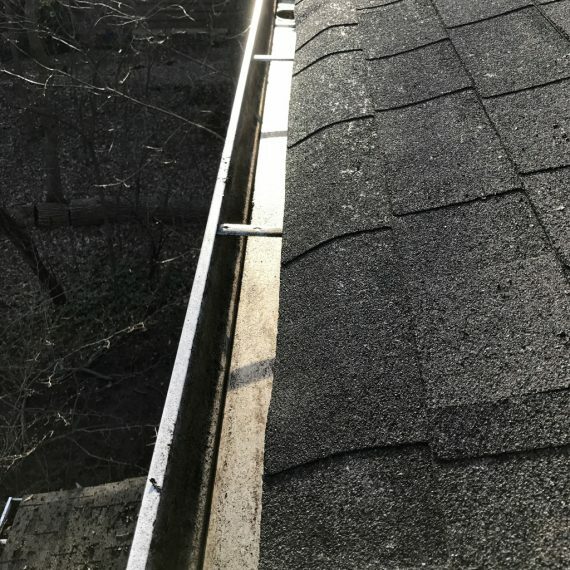 Unfortunately, if you don’t clean or maintain your gutters, they can become consumed by leaves, twigs, and other sediment. Ladders and walking on roofs can be very dangerous if you are not well equipped with the right tools. Gutter cleaning by Four Season will guarantee you clean and free flowing gutters. Call us today for service and get clean gutters done by well competent professional. You can ask about our maintenance programs or discounts to receive even more savings. Don’t get drowned with high repair bills or collapsing gutters.